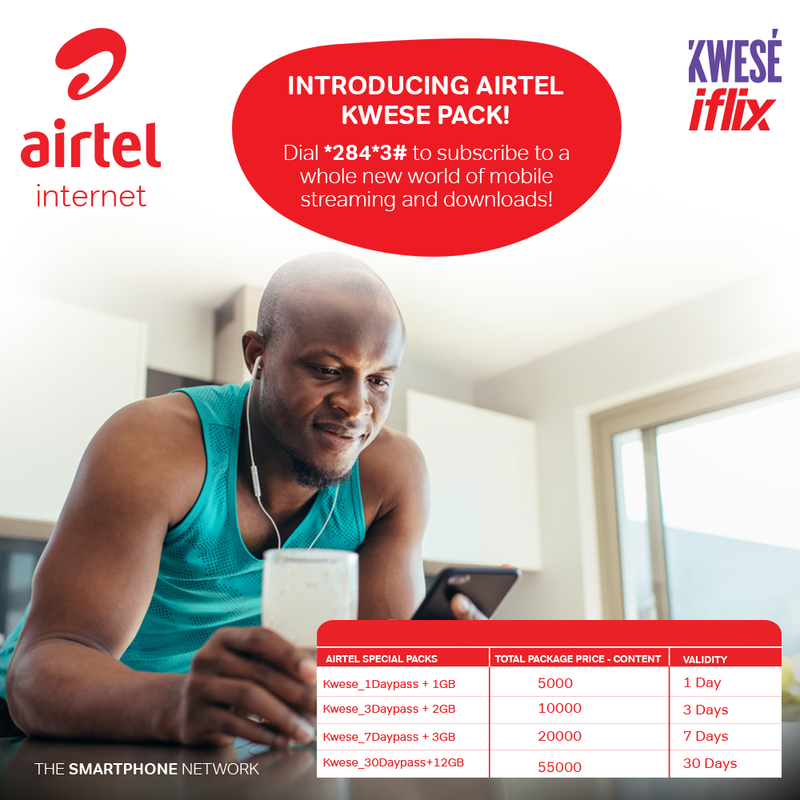 KAMPALA – Airtel Uganda has launched a partnership with Kwese Inflix TV – a provider of decoder TV services in Uganda to launch Mobile TV services. 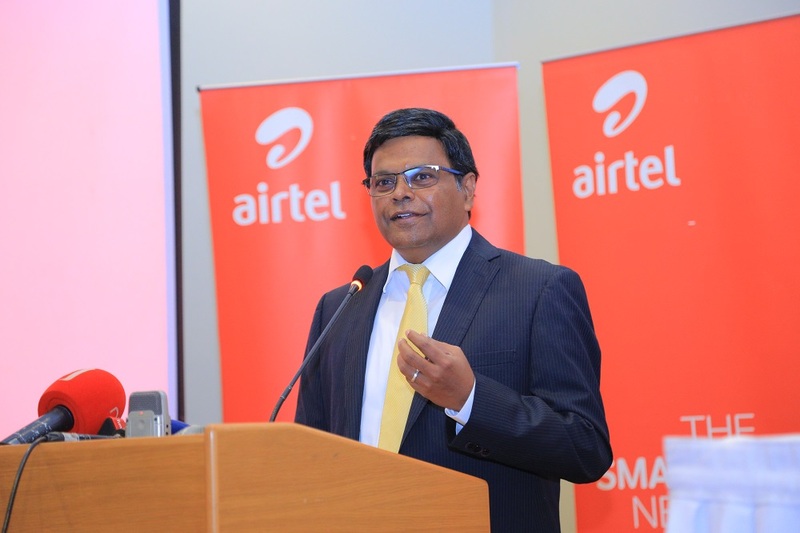 This partnership comes just a few weeks after Airtel Uganda announced countrywide 3G broadband connectivity in a bid to create opportunities for Ugandans wherever they might be located by giving them access to the best, fastest and most affordable internet connection on the market. Commenting about the partnership, Airtel Uganda Managing Director Mr. V.G. Somasekhar noted that with a stable and reliable internet connection, anything is possible. “With countrywide 3G broadband, reliable 4G connection and affordable data bundles, we are bringing opportunities and passions closer to Ugandans. Thanks to our partnership with Kweseiflix Ugandans can have full time access to football during the exciting World Cup season,” he noted. The all new Kwesé iflix mobile app offers users the ultimate entertainment experience, including live coverage of all 64 matches of the 2018 FIFA World Cup Russia and much more, on a world class platform with the best international, regional and local content programs to stream or download. 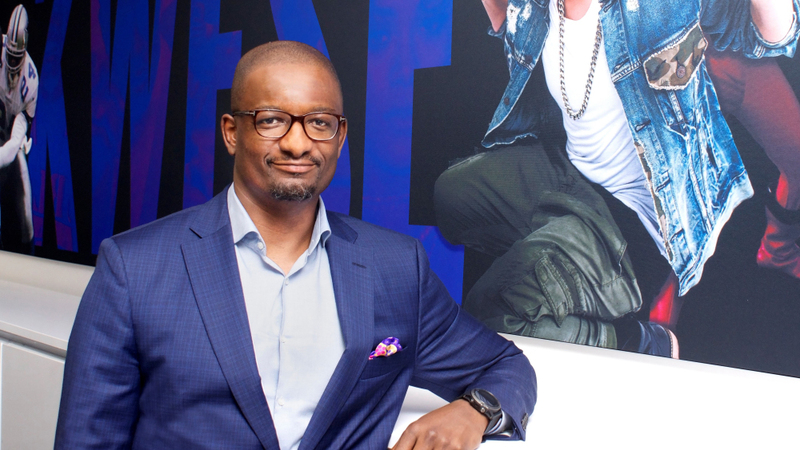 Kwesé iflix’s vast library of over 10,000 hours of entertainment, includes international first-run exclusive shows, award-winning TV series and blockbuster movies such as ICE, The Royals, Family Time, Love and Hip Hop, Chasing Life, as well as popular local content such as Beneaththe Lies, Home@5, and the Hosteland regional content – Telenovelas such as El Fantasma De Elena, Passion and Power and La Vuida Negra – children’s programs and lifestyle content. The service also offers Ugandans quality content they can watch for free, including short-form drama series and local free-to-air TV stations, such as NTV Uganda and Bukedde TV. Airtel Uganda is providing a unique proposition to its customers, where one bundle gives them access to Airtel’s discounted video data bundles and a VIP pass to streamKweséiflix on their phones (a two-in-one bundle subscription available via Airtel money). Customers can access these mobile video bundles for 1 day, 3 days, 7 days or 30 days. To subscribe for Kwesé iflix and activate a Kwesé iflix video data bundle, Airtel customers need only dial *284*3# and select the pack of their choice.